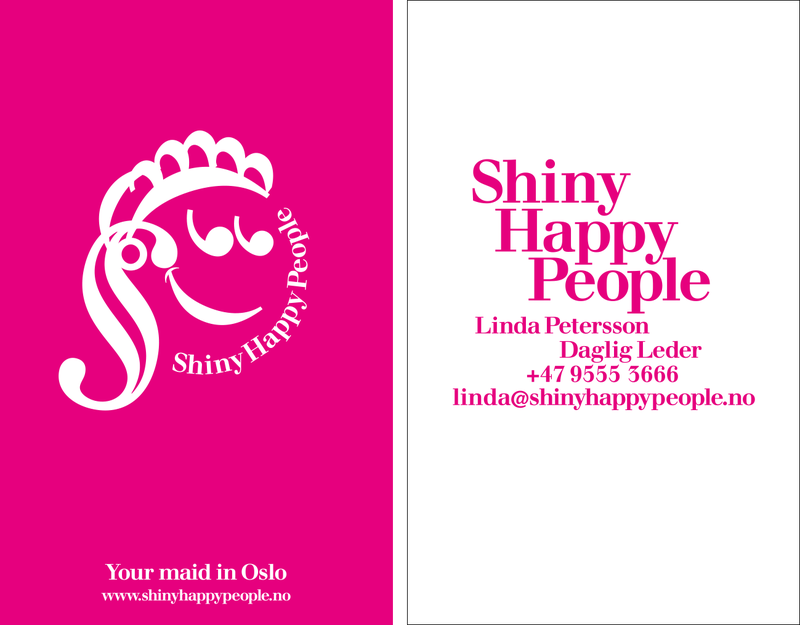 Shiny Happy People was a company offering cleaning services in Oslo. 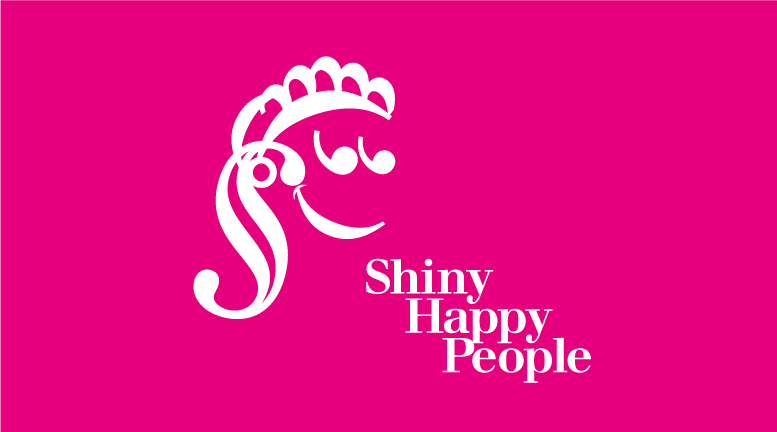 The visual profile used bright pink as its trademark. 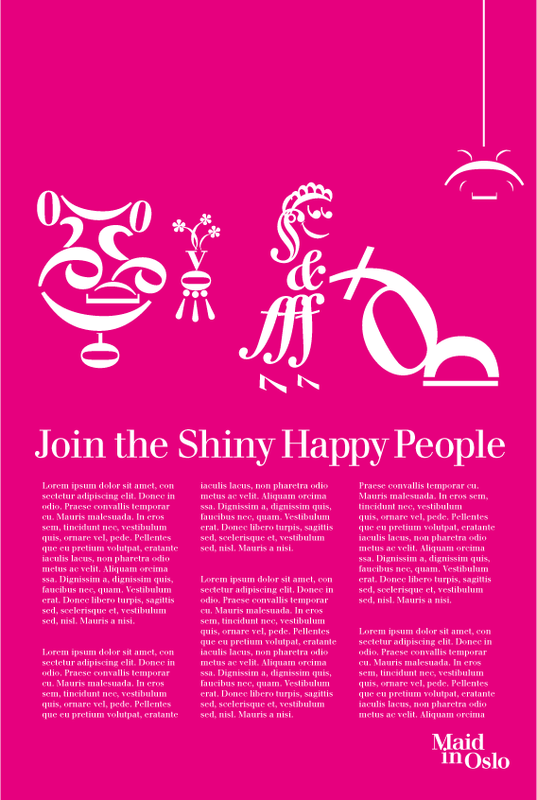 The character was a cute nice maid, which was were purely typographic, along with the rest of the elements. 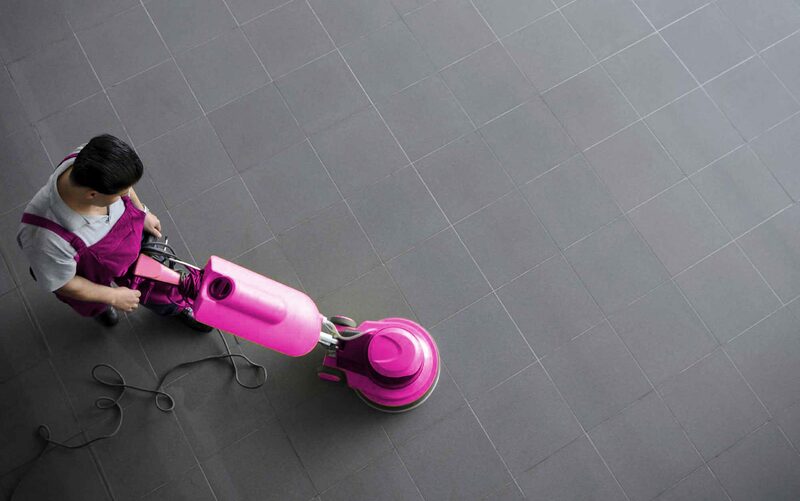 The purpose was to create a strong, friendly, cartoonish visual language.